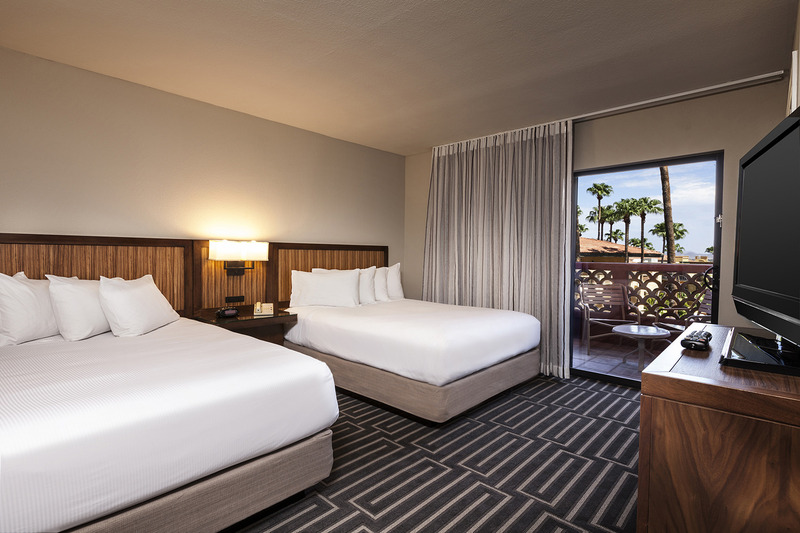 After an elaborate $25 million dollar renovation the Pointe Hilton Tapatio Cliffs Resort has received the distinctive AAA Four-Diamond Award and guests can expect an experience made special through quality accommodations and superior service. 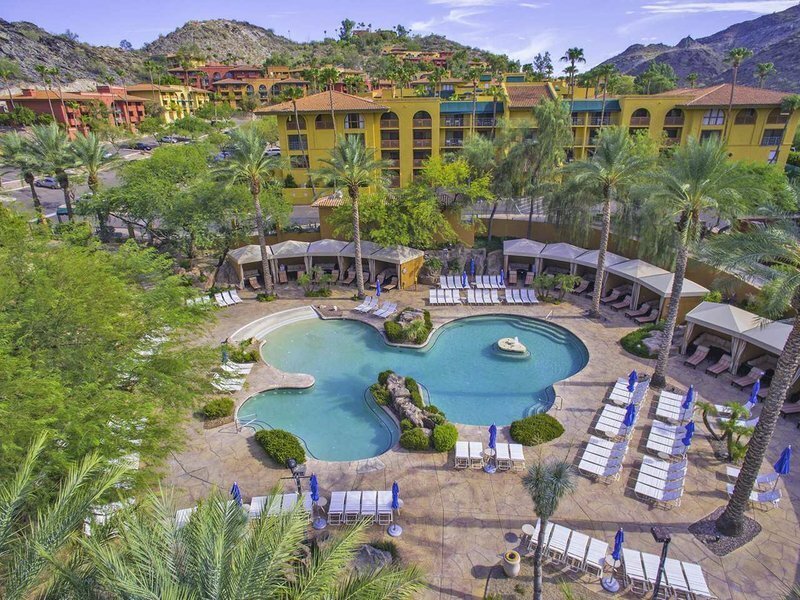 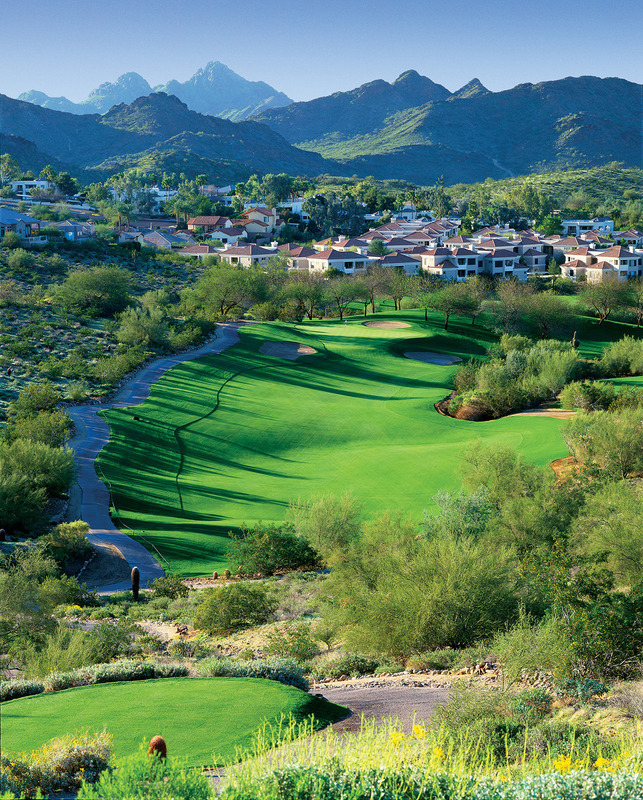 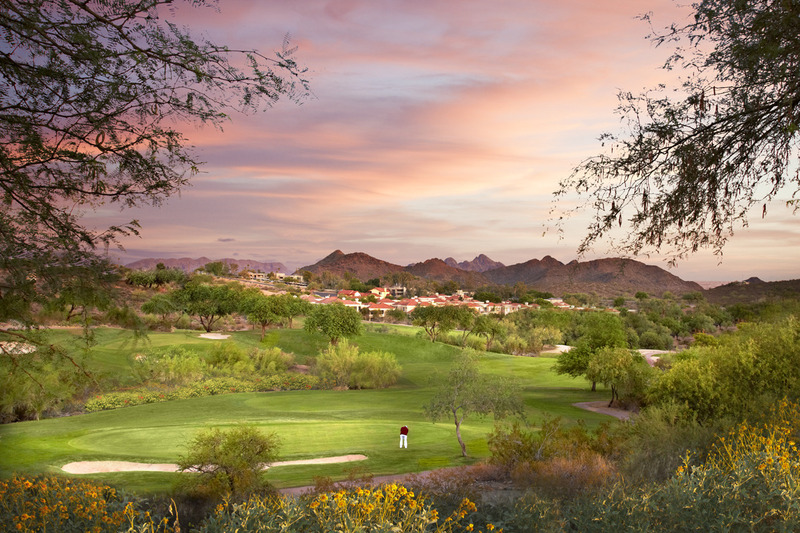 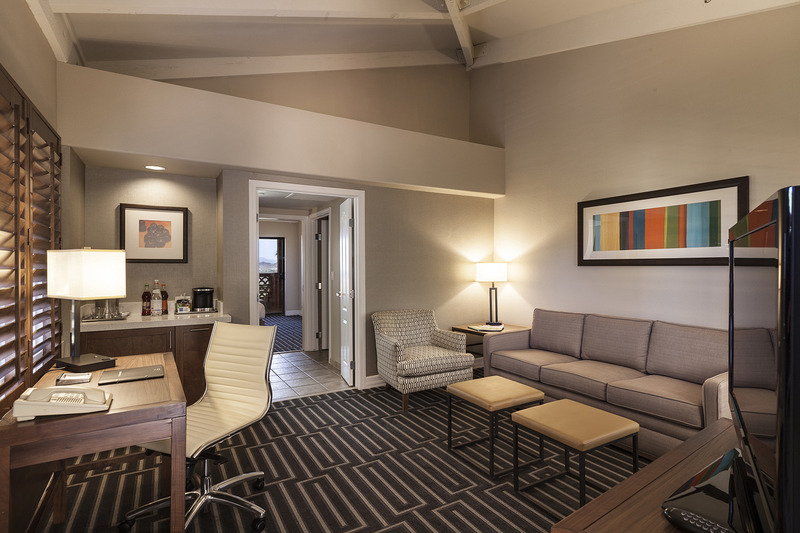 Whether visiting for business or pleasure, you will enjoy all-suite accommodations; complimentary access to our expansive water feature; unique dining experiences; championship golf; relaxing spa and salon services; an array of shopping options. 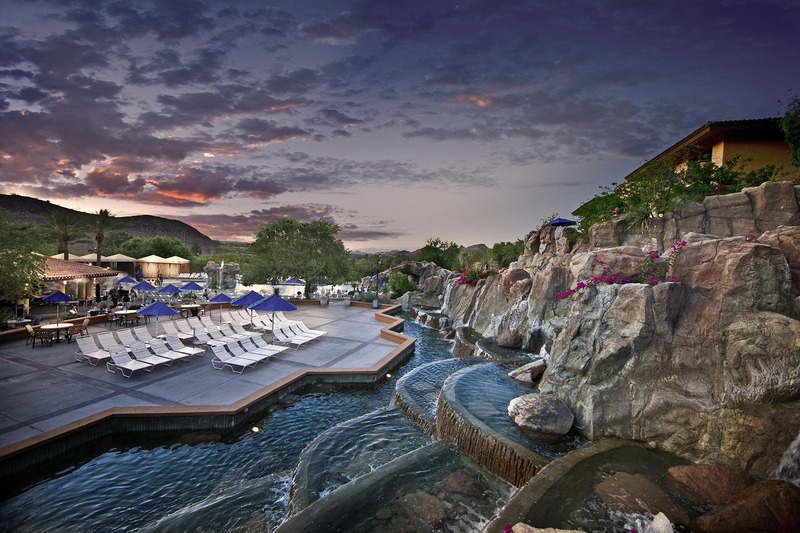 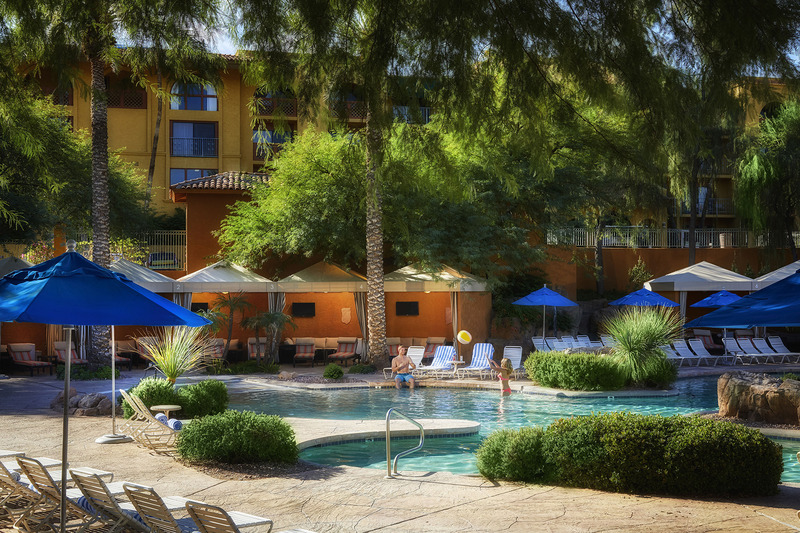 Tapatio Cliffs Resort is truly an extraordinary escape from the ordinary.